Imagine walking into your favorite coffee bar (that feels more like your local brewery). You belly up to the bar and order a flight sampler of 4 different single origin iced coffee’s. Your barista pours your coffee’s of choice off the nitro tap system and slides the flight across the table. While the coffee cascades like a Guinness and the head settles at the top of your glass, you begin to sip and actually taste the difference between each origin! This is the type of experience our delivery allows; engaging all of your senses in the enjoyment of an exquisite cup of coffee. 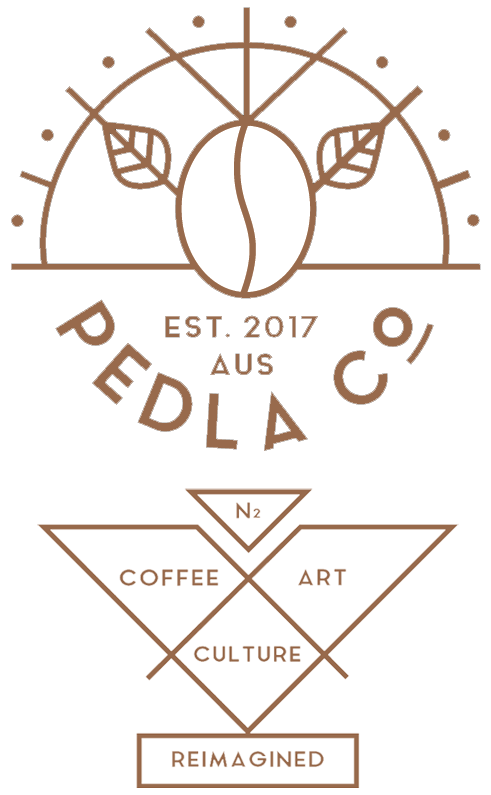 We are working hard to push the community and culture of Nitro Cold Brew in Australia by partnering with quality roasters from across the country. Each roaster is uniquely independent and make exceptional coffee’s available locally from around the world. Interested in getting Nitro Cold Brew ONTAP at your restaurant, bar, coffee shop, or office? Extensive variety of the best tasting hand-crafted certified organic Nitro Cold Brew coffee, tea & related beverages. No Keg deposits on our industry, fully recyclable. Commercial grade dispensing equipment. Fits existing tap systems. Dispenses with air. Heavy and expensive CO₂ bottles no longer required. Compostable cups, signs and POS accessories. Reliable weekly delivery and equipment maintenance. Event support with our Draft Coffee Trike. Social Media Marketing collaboration to drive consumer traffic to your business. ONTAP is the future. The big coffee chains soon will be going all-in to serve Nitro Cold Brews ONTAP, now you can too. Restaurants and bars love the effortlessness of pouring a neat and impressive Nitro beverage with minimal effort. Millennials demand authentic products with verified sustainability. Our products are made with the best hand-crafted natural ingredients available, pure filtered water, certified organic coffee and pure nitrogen gas. No artificial preservatives or stabilizers are used in the transformative process. It’s our collective commitment toward sourcing the art of brewing and kegging so you don’t have to. It’s the drink of choice for the 21st century. Our elegant solution removes all of the barriers of shelf-stability, costly equipment, maintenance and keg deposits. Since our products are literally good to the last drop, there are no surprises in your COGS. Since everything is already in the keg, your servers only need to pull the tap handle to serve up NIRVANA! No extensive training and no on-site coffee preparation. Our formula is simple: Each keg delivers a known quantity of great tasting Nitro Cold Brew. Follow our standard pricing model and you will see better than industry standard GP on our beverages.